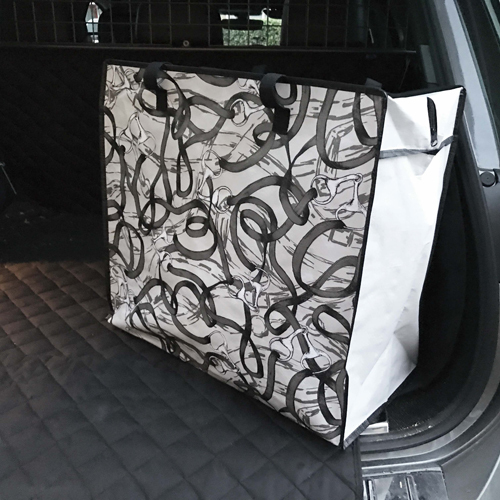 Choosing Christmas gifts is never easy but giving the new Equetech Gift Collection away is going to be even harder! 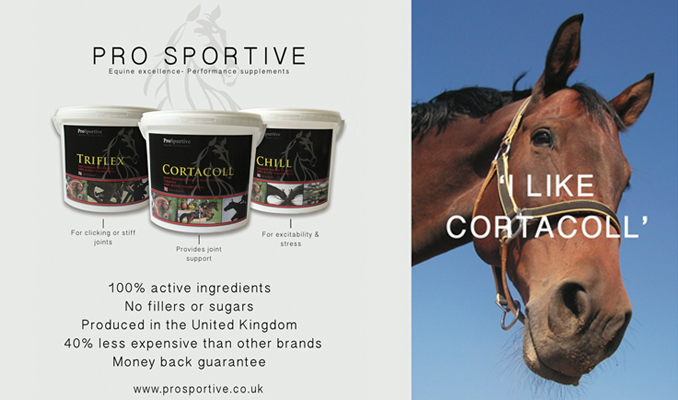 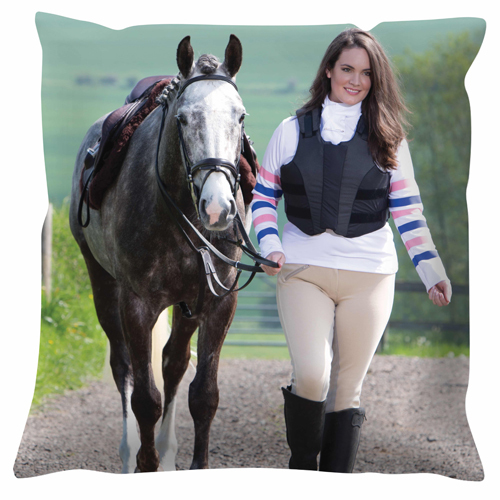 From personalised and custom cushions for the home and competition clothing for him or her through their new exclusive ‘Bridles’ print collection featuring coin purse, white board for the stylish tack room or equestrian office, wash bag, make-up bag and, the British equestrian fashion label has gifts for all the family. 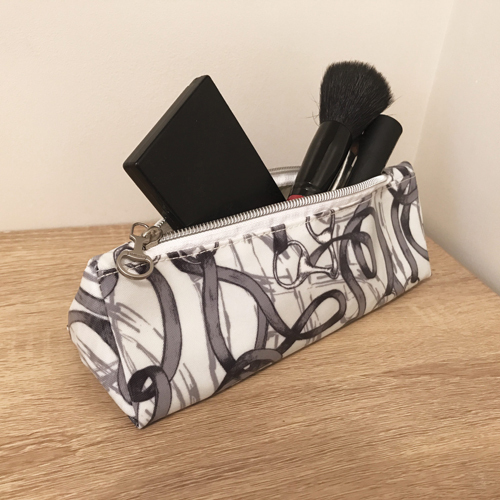 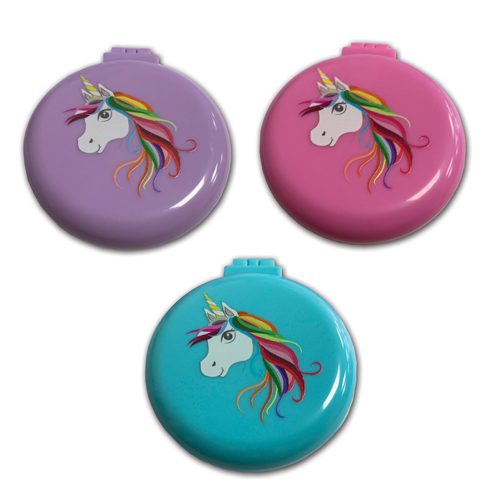 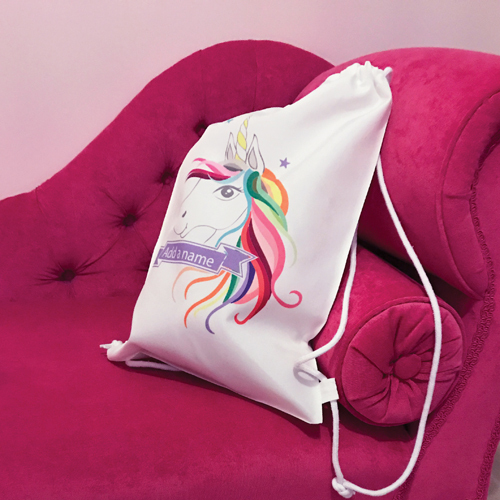 For those young (or old) who believe in unicorns, their new Equetech Personalised Unicorn Drawstring Bag and Unicorn Mirror Brushes will certainly add some magic to Christmas!